The story of TLC is so rife with drama that one could believably fashion a few biopics and a docuseries based on the famed contract dispute alone. So what’s the next step after a made-for-cable biopic and a handful of behind the music specials? Easy: Take it to the theater! 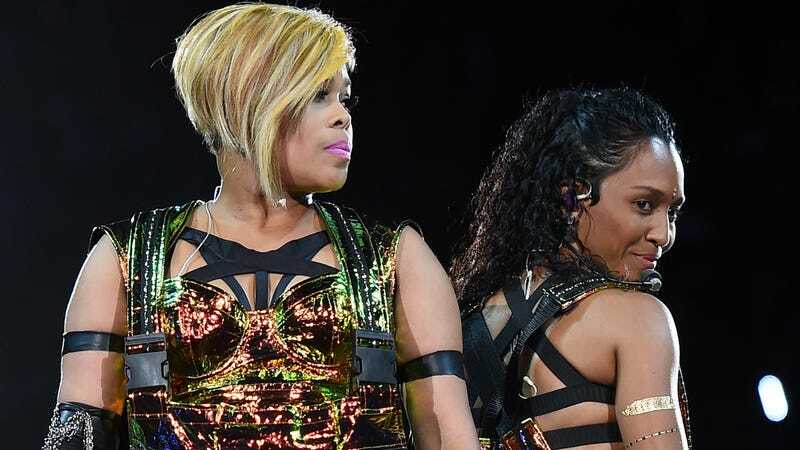 In a recent interview with Cheddar, TLC’s songstress Chilli confirmed that the group is currently working on “the TLC musical and TLC on Broadway,” which will require new music. Is it possible to get a Wicked-style rendering of the Lisa “Left Eye” Lopes mansion fire incident? And speaking of Left Eye, is Lil’ Mama available?